Johnny’s birthday is this week! First of all, how can my little baby already be 11 years old?!? Second of all, I have to decide what to make him for his birthday treat. He doesn’t really have a favorite cake and isn’t really interested in me making one this year. I decided to pull out this delicious recipe and give it a go for his birthday. I think this will be the perfect idea because he can also snack on it the day after this birthday since he is on Spring break this week! We recently had a big birthday in our house; Johnny turned 9! Life has been so busy though that we haven’t really had a good amount of time to celebrate. I think it is a fine time to change that and thanks to ACT II Popcorn, we are going to have a great time doing it. 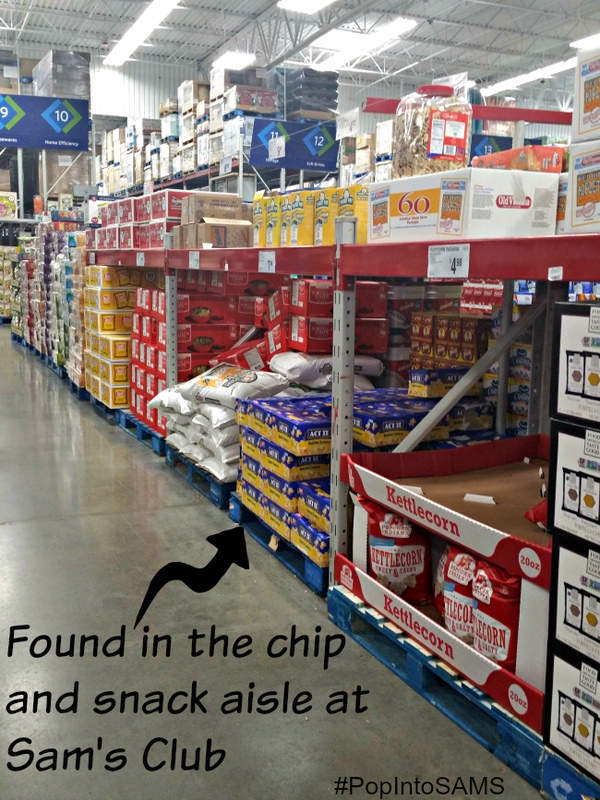 We recently went to one of my husband’s favorite places, Sam’s Club. He loves to walk around the store and sample all the great treats they have out. This was a special day for us though because they were sharing samples of ACT II Popcorn. I love popcorn. 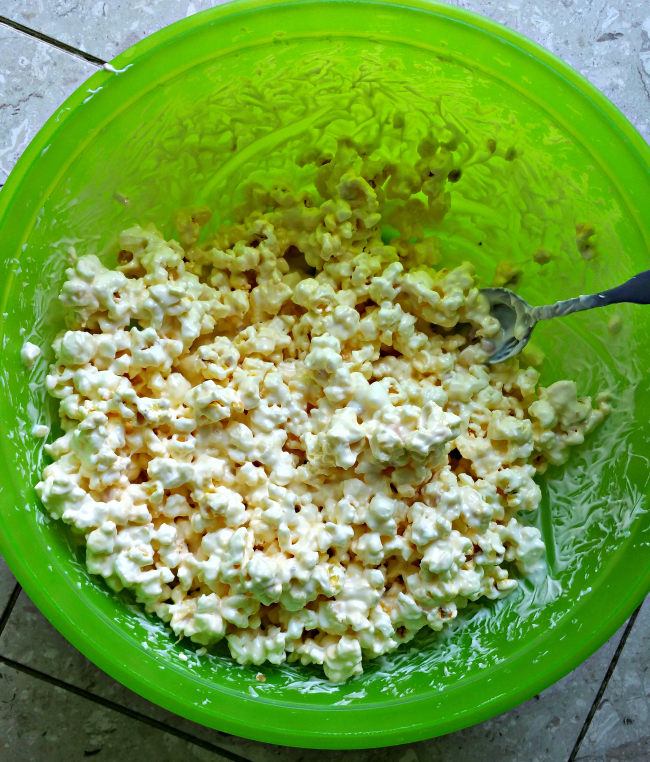 I have been known to make an entire meal out of popcorn and it is one of my go-to snacks. My kids are huge popcorn fans too so getting some popcorn samples while walking around was a treat for them. We decided to buy some ACT II Popcorn while there and headed to the chips and snack aisle, one of my favorites in the whole store. It was picked through pretty much so it seems we weren’t the only ones who decided to buy after sampling. My husband and I talked about what we could do for Johnny’s birthday since the weekend before and after it was super busy. I decided to make a salty-sweet treat for a movie night that the whole family will enjoy. This stuff is so good and we eat it up every time I make it. I added some extra special confetti sprinkles on top this time though to make it a birthday treat. 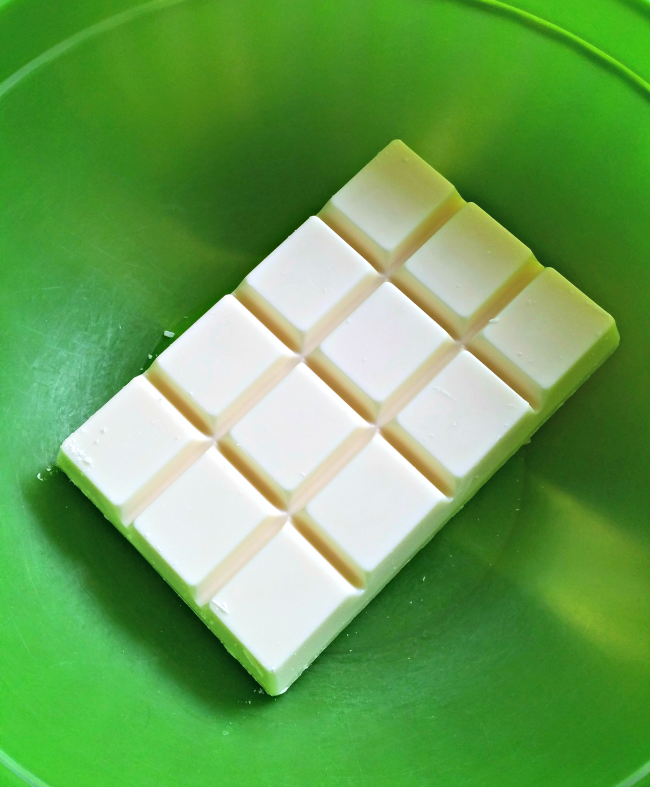 Would you like to know how to make this delicious snack? Keep reading! 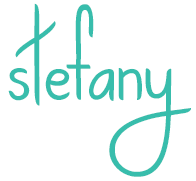 The first step of this is pretty darn easy! Grab some vanilla-flavored almond bark and put it in a microwave-safe bowl. Then pop your ACT II Popcorn and set it aside to cool for a few minutes. Following the directions on your almond bark, melt it. For mine, it was 90 seconds then stir. Keep heating in 15 second intervals until all melted. 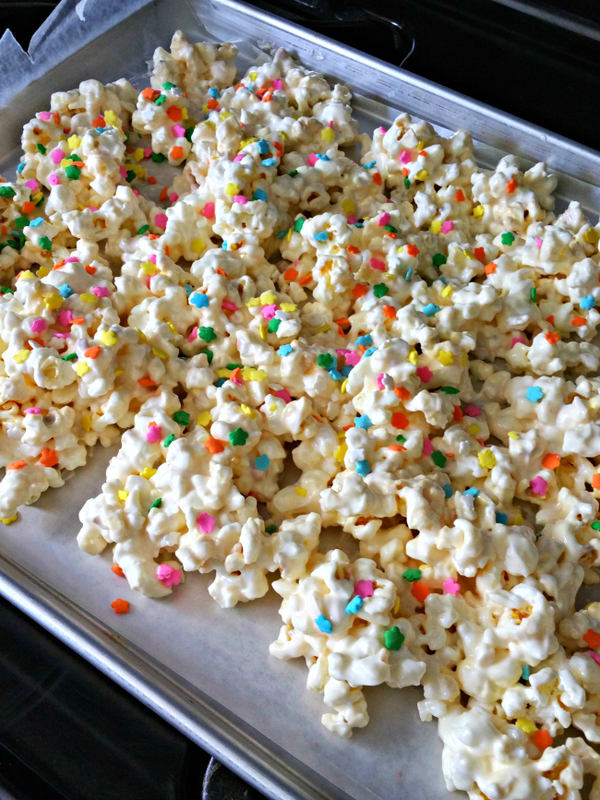 Immediately add in your popped popcorn to the melted vanilla coating. Stir the popcorn until completely coated. 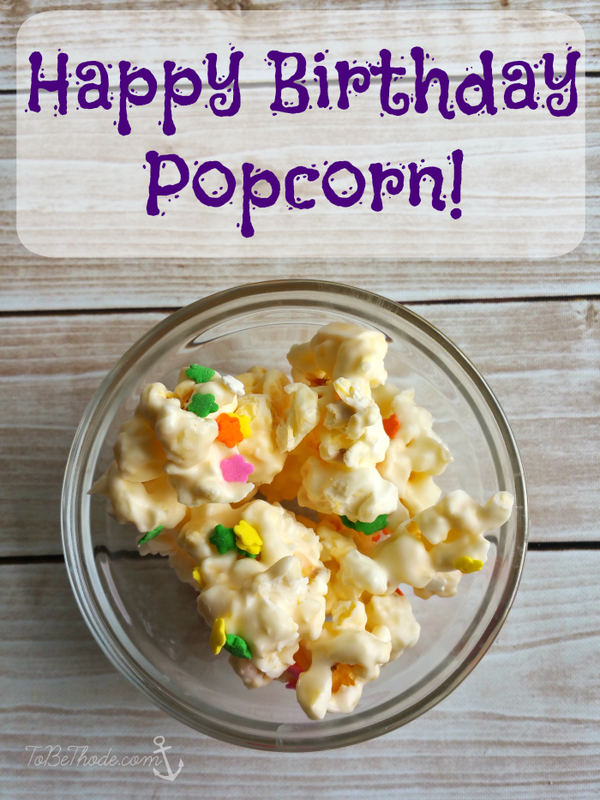 Spread a piece of wax paper on a cookie sheet and pour the mixed popcorn out. Spread it out in all over the wax paper and let cool for a few minutes. Add your choice of confetti sprinkles on top. Let the popcorn cool for a few hours, until firm. Break into bite size pieces and ENJOY! I hope you enjoy this delicious treat as much as we do! It has quickly become one of those foods that I bring to get togethers and family functions. You can download the Ibotta app and look for an exclusive $2.00 off coupon for ACT II Popcorn to use at Sam’s Club (while supplies last) to make your budget happy too! Would you love to know where you can get free stuff for birthdays? Check out this post to find 100 places that will give free stuff on your birthday! 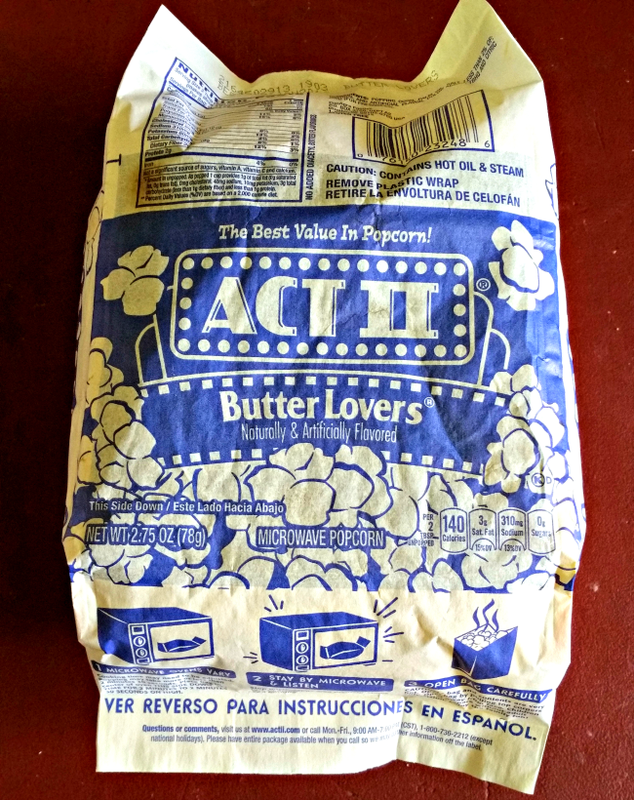 What is your favorite way to enjoy ACT II Popcorn from Sam’s Club? For those who like their recipes all put together…..
A friend of mine e makes this at Halloween. She doesn’t use confetti, she uses candy corn, Reese’s pieces, and M&M’s. She has also added broken up pretzel sticks to it. Either way, its super yummy! Sounds good. It would be nice if you offered a printable recipe instead of the long thing with so many pictures. What a fun treat! 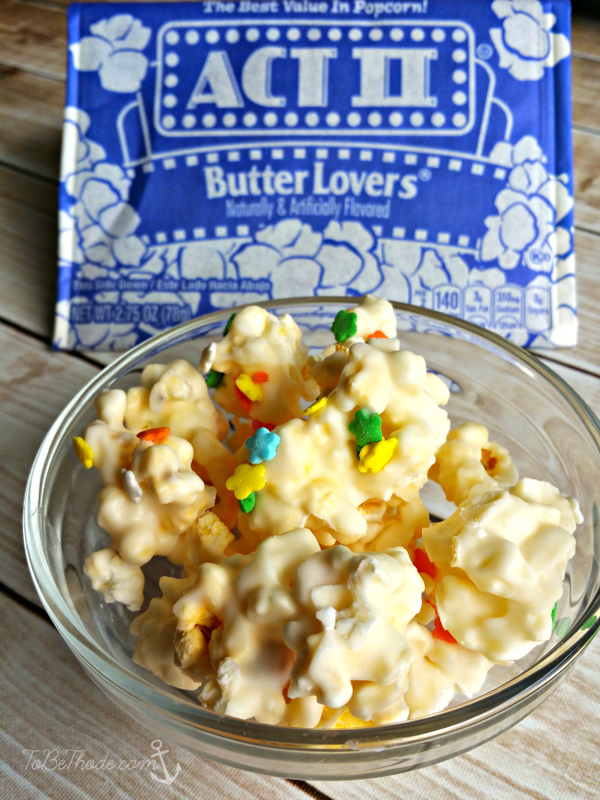 Can’t wait to try this with my 8 year old…she loves popcorn…and anything with sprinkles! It looks like chunkier Rice Krispy Treats… :-). Thanks for sharing! As for the popcorn, I too only pop traditional dry corn; I pair it with coconut oil; my husband pairs it with good ol’ vegetable oil. Aside from the prior diacetyl issue, most microwave popcorn comes in a bag lined with PFOA (perfluorooctanoic)…the same toxic stuff found in Teflon pots and pans. Also a lot contain trans fats, which I like to avoid; although Act II does not contain trans fats. Act II does contain TBHQ though, which is considered “controversial” as it’s a chemical made from butane. I made this a while back. Add the colored mini-marshmallows and some salted peanuts, mmmmmmmmmm good! Microwave popcorn (that you purchase) is very dangerous. Suggest you use regular popcorn and pop it in the microwave in a bowl or a bag but not the bags as they are sold. The bags are very dangerous. Do a search on Microwave popcorn and you can read all about it. Good luck! Why do you think it’s dangerous? If your talking about diacetyl that used to give people popcorn lung, they no longer use that flavoring agent. 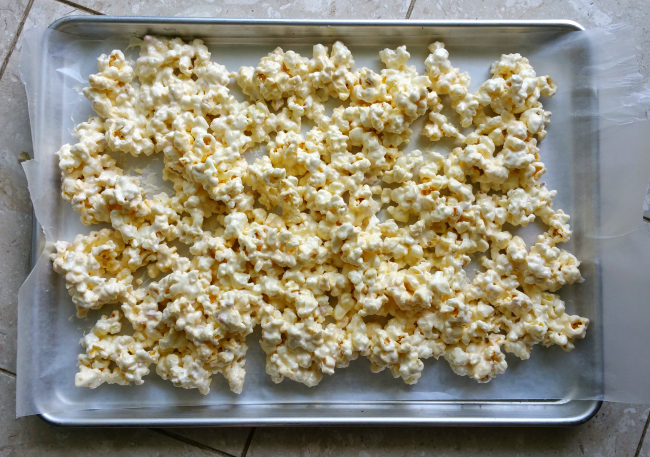 I find that Pop Secret Homestyle is a much better microwave popcorn…larger pieces.